Revel in Tarantino's cult classic on a full stomach thanks to Coco at The Roxy. Angst, edge, gun fights and robberies, plus John Travolta rocking a greasy ponytail alongside a dreamy Uma Thurman; it can only be Pulp Fiction. Quentin Tarantino's star-studded cult classic is the Roxy Cinema's next stop in their highly anticipated Eat the Film series. To celebrate their upcoming LA street food spring menu, the cinema has once again partnered up with the team from Coco at The Roxy to design an immersive in-cinema dining experience. Basically, Eat the Film means you don't have to get out of your seat for snacks and mid-film drinks. 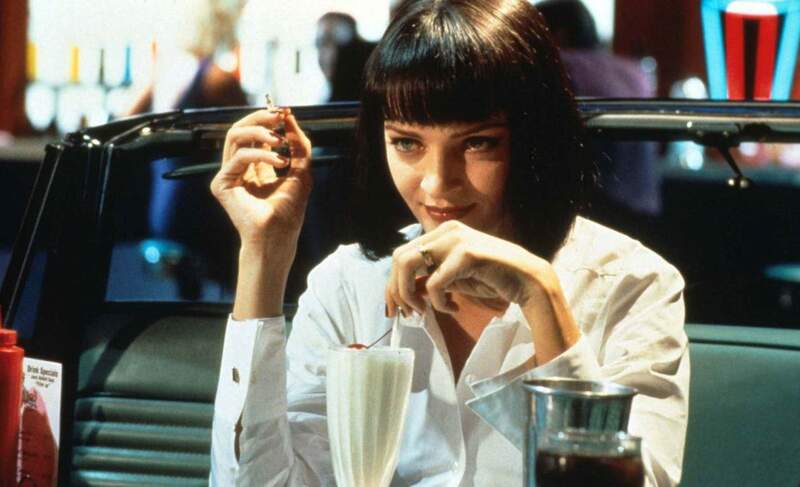 While watching Pulp Fiction you can enjoy a mouth-watering array of LA-inspired dishes and a few bespoke cocktails created by the Coco team, with head chef Nic Spicer at the helm. This is an event that film buffs and foodies shouldn't miss. Tickets are $65 and selling fast, you can book here. Ponytails and black ties optional.